The primary goal of this program is to glorify God and help us become more Christ-like in our everyday lives. 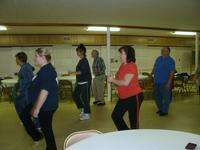 Its purpose is to link diet, exercise and spirituality through the support of a nurturing community. Leading a healthy lifestyle means that we are doing everything in our power to ensure that our body stays in as good shape as possible. Our physical and mental well-being must be taken into consideration when beginning to develop a healthy lifestyle action plan. Once we understand what a healthy lifestyle encompasses, we can work toward achieving one. HIM is a community-wide ministry open to church members and non-members alike. Participants are encouraged to involve their families, friends, co-workers, or others who have an interest in healthy living. 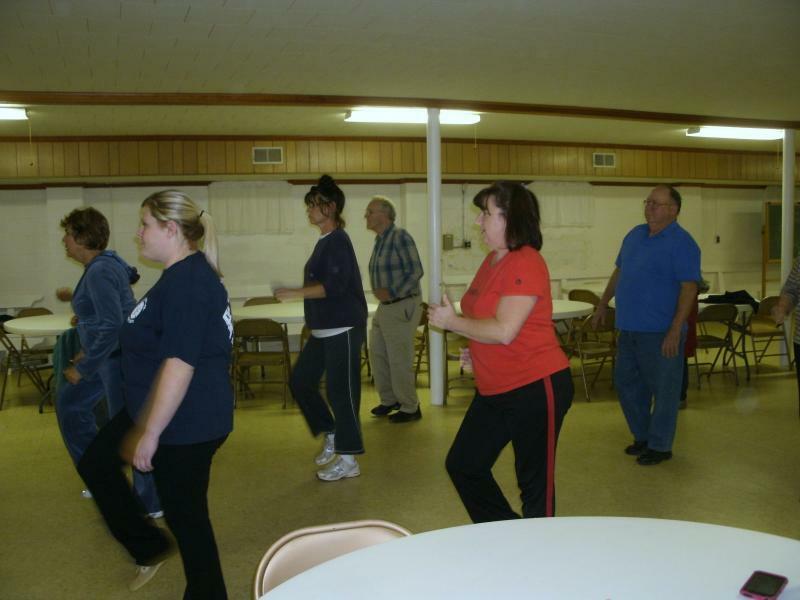 A moderate, low-impact FUN exercise program which may include use of walking trails, light aerobic stand-in-place exercises, Theraband exercises, exercising to music, etc. Some other areas which may also be included in the program depending on participant interest are: health checks such as BP, glucose, BMI, Strength Training, and training in use of an AED. This program offers participants the unique opportunity to kick-start a healthier balance in their lives with the support of family and friends doing it with them. If you are interested in joining HIM, either as a committee member or participant (or both) , email the Leader at the link above. We would love to have you! HIM sessions are usually scheduled at 7:00 PM every Monday and Thursday. Please refer to the Church Calendar for session notes and/or scheduling exceptions. Please see the Info Center for reference materials endorsed by the ministry leader. Christ has no body now on earth but ours, no hands but ours, no feet but ours. Ours are the eyes through which Christ's compassion looks out to the world. Ours are the hands with which He is to bless people now. Just a sample of some of the fun and healthy times we have at HIM!